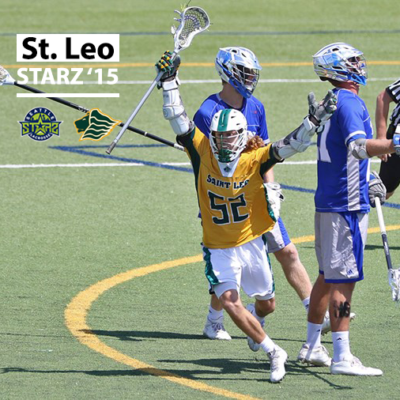 The #6 Lions extended their winning streak to 7 this past weekend off of a game winner from Charlie Kurtenbach, not the first time this season the Starz’ 15 alum has led his team to a W. St Leo is currently 5-0 in conference, boasts a home record of 7-0 and is 11-1 overall, all while taking down #7 and #16 ranked teams along the way. Kurtenbach is second on his team for goals (30) and assists (22) and third for total points scored (52). What has been different about this season that has caused your team to be 11-1, 5-0 in conference? We switched to more of a fast pace transition offense, which has had a great success rate. We currently have the highest scoring offense in Division 2, largely thanks to our style of play. 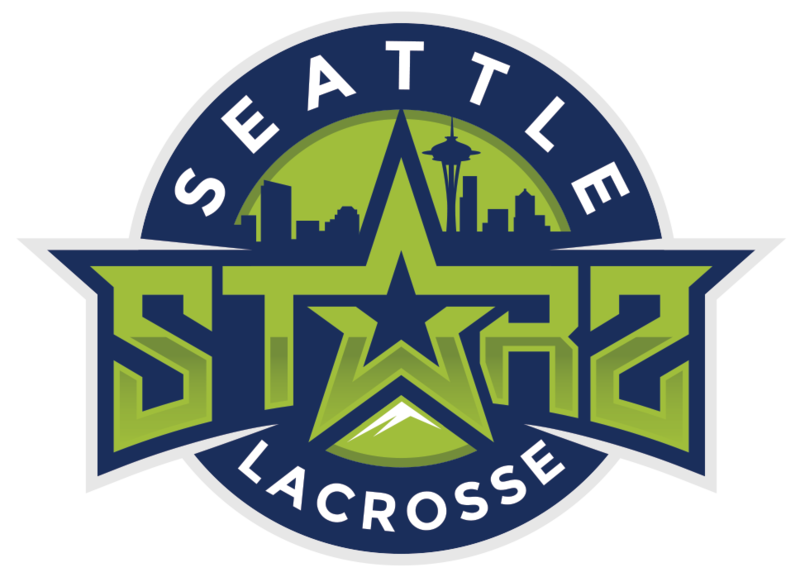 How did playing for Seattle Starz help you to be successful playing at the collegiate level? Starz gave me a good idea of some of the talent and size that comes with college lacrosse. It also allowed me to improve my game based on the guys I was playing with and against. What is the biggest difference between HS club lacrosse and college lacrosse? In high school club, you play teams with 5-6 guys who play at a very high level, in college every single guy you play against is strong, fast, and talented. What is the best piece of advice you’ve received from a coach? My high school coach, Sam Hutson, always encouraged me to be the best player I can be and gave me a lot of freedom to dominate and keep the ball in my stick. Not exactly advice but something that’s had a big impact on my career. What made Saint Leo the right school and program for you? Saint Leo has small class sizes so I knew that would make learning the material a little bit easier. I knew they had a lot of Canadian box players coming in and a Canadian offensive coach, which was attractive to me because that’s the style I like to play. I also knew that I would be able to come in and make a difference right away. It seemed like a great fit and it was the right move. If you could give one piece of advice to younger lacrosse players, what would it be? My advice to younger lacrosse players would be to just enjoy what you’re doing and keep your stick in your hand. I loved playing lacrosse growing up and when you love it you tend to get better because you want to be playing all the time! My favorite lacrosse moment would have to be winning our quarterfinal game my senior year, we advanced to the semi’s for our first time and it was a really great moment with some of my best friends. Question from previous Alumni Spotlight: What is the hardest thing about being a student-athlete? The hardest thing about being a student athlete for me is time management. You are busy some days from 6am – 9pm and you still have homework to do afterwards. Student athletes have to be extremely schedule oriented which was something I had to adjust to when I got to school. Give us a question to ask the next ‘Alumni Spotlight’ person. What is your pregame routine?